The 3VR M Series Rugged offers 3VR capabilities in a video management platform. High performance megapixel cameras with integrated 3VR intelligence. 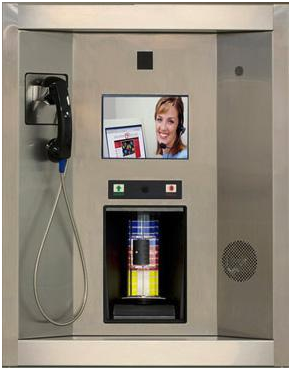 3VR SmartRecorders are ideally suited for banking, retail, corporate, and hospitality customers. The DMP 7060 keypad will interface with any DMP alarm panel.